Holder to attach to your window for your phone holder, by means of asuction cup. Easy to remove from your window by the clip. 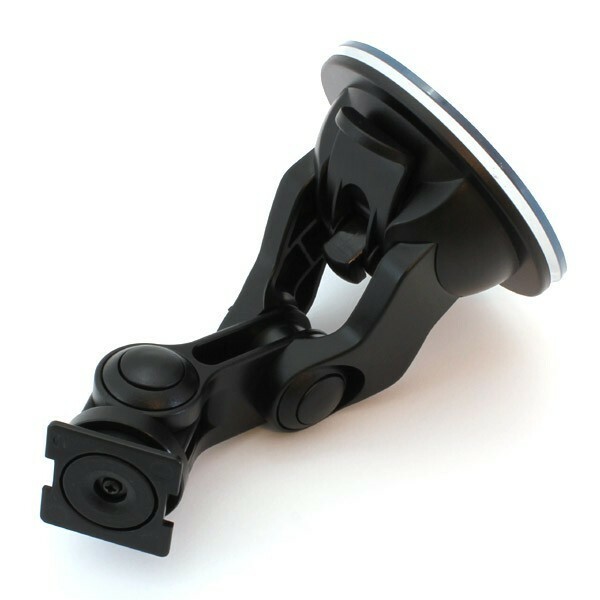 Ideal holder for your car orcamper to drive routes with navigation or hands-free calling. 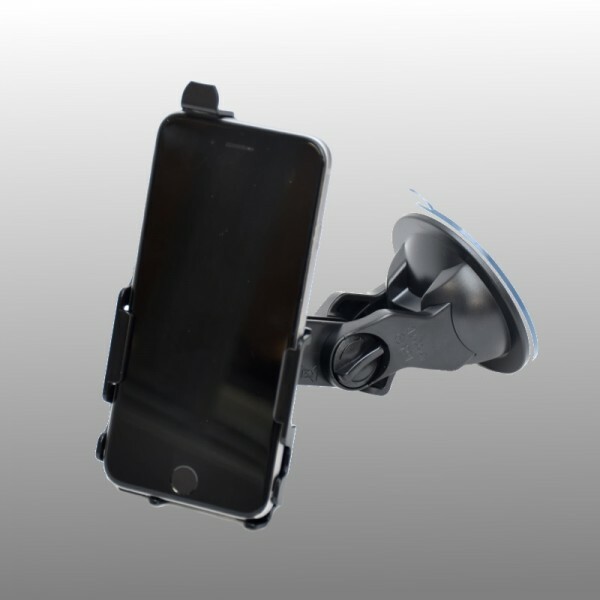 The holder has oneadjustable neck that you can put in the perfect position for the best view of your screen.You can attach your phone holder to the car holder, all phone holderssuitable for this car holder can be found under the accessories tab.